Phinda Private Game Reserve, from the &Beyond portfolio of properties, is a 23,000 hectare private game reserve in South Africa’s KwaZulu-Natal region. 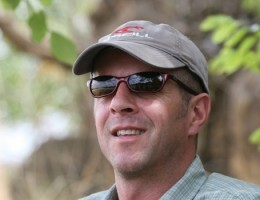 It lies between the Mkuze Game Reserve and the St. Lucia Wetland Park. Formed in 1990, the reserve’s diversity of habitat with seven distinct ecosystems is key to its richness in supporting wildlife. 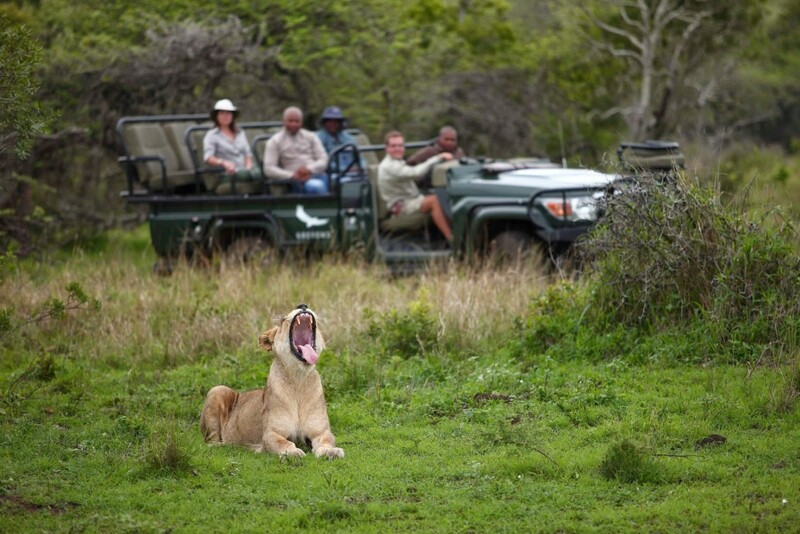 In fact, Phinda Reserve is often referred to as ‘Seven Worlds of Wonder’. The birth of &Beyond Phinda Private Game Reserve was the result of four keen conservationists with an understanding of how business can make a difference—Dave Varty, Alan Bernstein, Kevin Leo-Smith and Trevor Coppen—coming together to show how wildlife would best be protected through operating a lodge rather than relying on donor or government funding. Initially known as Conservation Corporation, and now as &Beyond, finance was raised to buy an area of farmland, previously used for sisal, pineapples and cattle, which formed a vital link between the Mkuze Game Reserve and St Lucia Game Reserve. This reserve was initially known as Phinda Izilwane, the local Zulu word for ‘return of the wildlife’, referring to the animals that used to roam freely in this area. 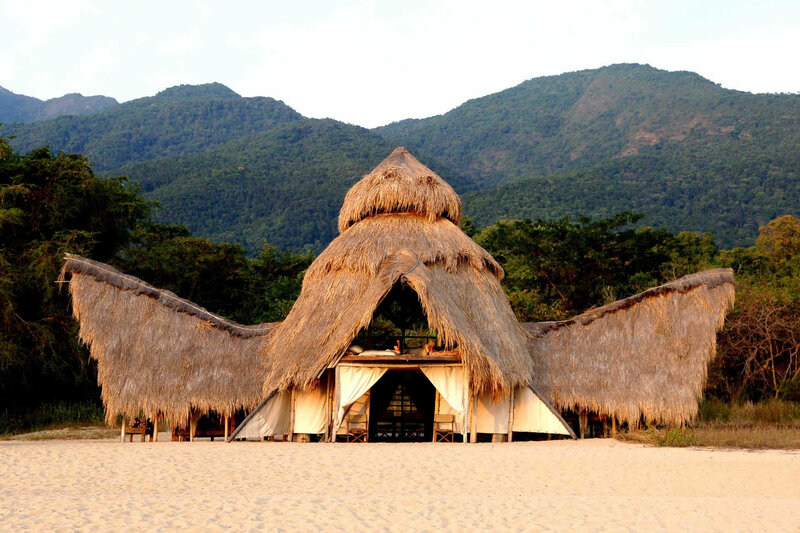 Phinda Mountain, the first lodge built on the reserve, still stands, although it has undergone a number of renovations. The main building enjoys fabulous views from its position on top of a hill, while the 25 separate suites are set among woodland on the hillsides below. With modern bathrooms, outdoor showers, private sitting areas and verandas with private plunge pools, the suites are magnificent places to relax when you’re not taking part in wildlife viewing activities. Phinda Mountain Lodge consistently gets rave reviews on TripAdvisor. Phinda Rock Lodge – A six suite lodge perched on a hillside close to Phinda Mountain. 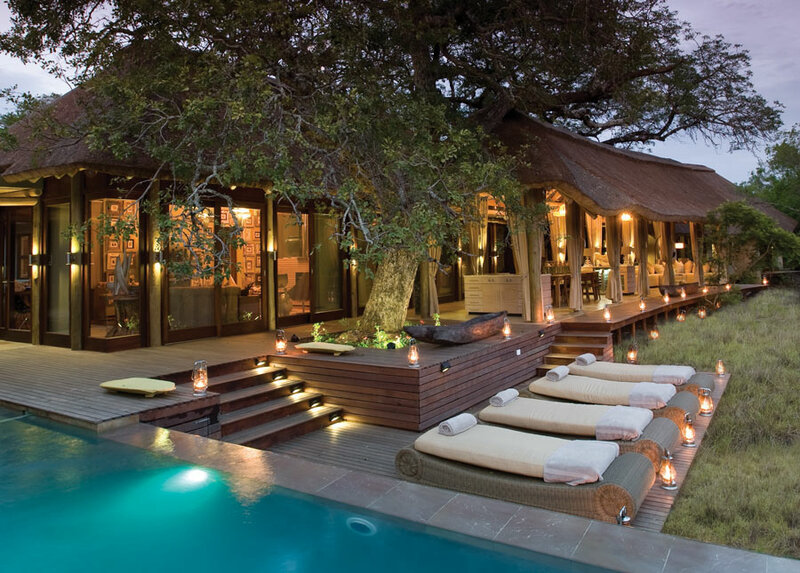 Phinda Forest Lodge – Set, as the name suggests, within a sand forest, this lodge has 16 glass encapsulated suites. Phinda Vlei Lodge – A smaller lodge, not far from Forest, with just six suites looking across open grassland. 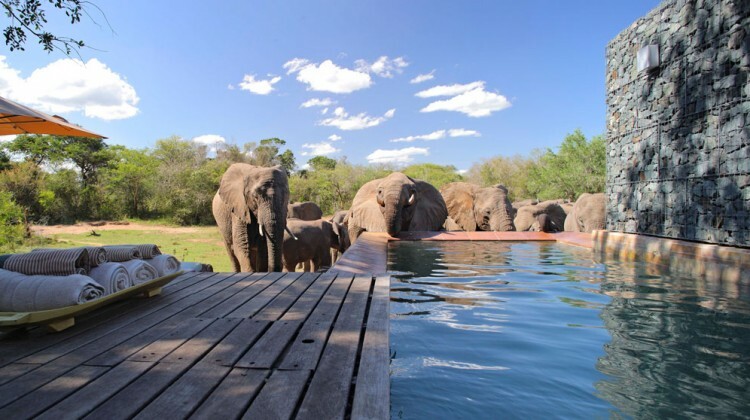 Phinda Zuka – The four cottages at Zuka all overlook a waterhole and can be booked individually or by a group or family travelling together. 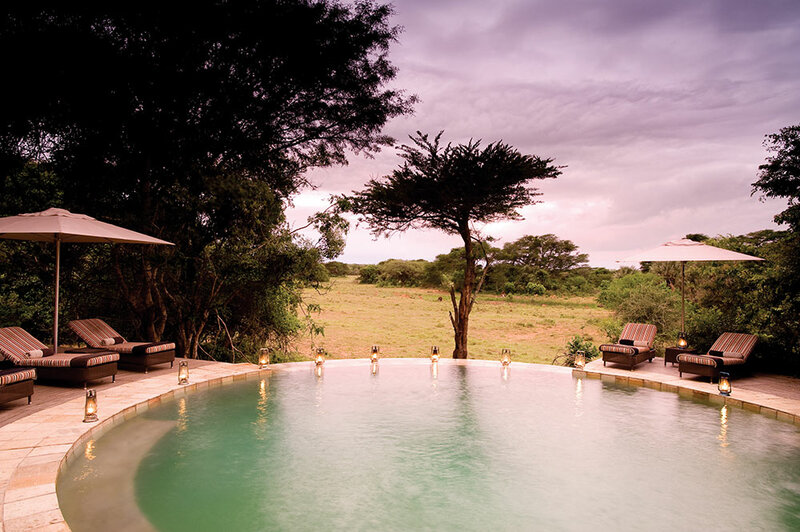 Phinda Homestead – Phinda Homestead has four generous suites and expansive sitting and dining areas. 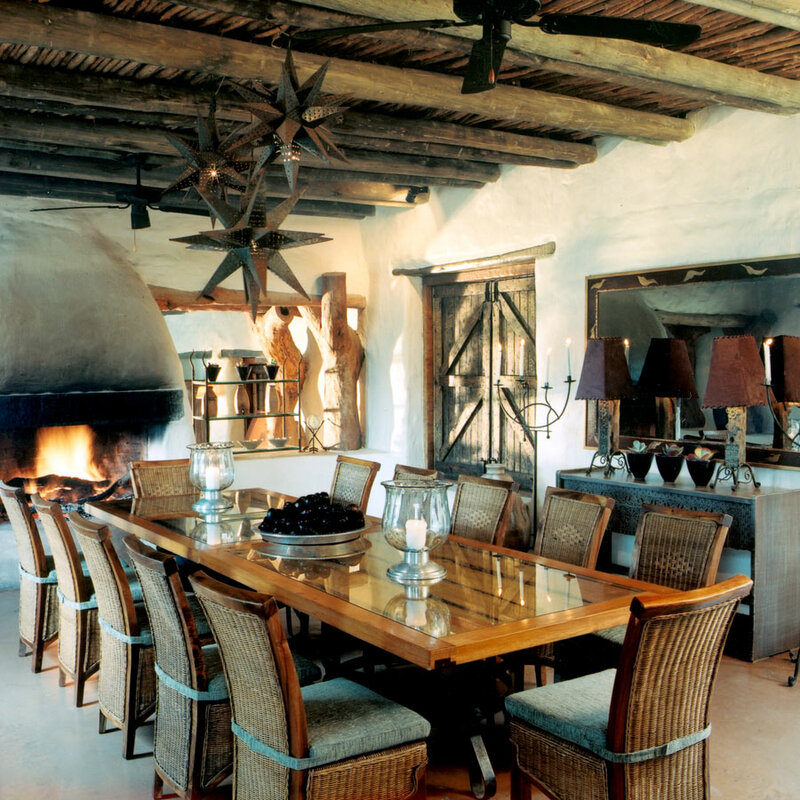 It’s an exclusive use property ideal for small groups or families. 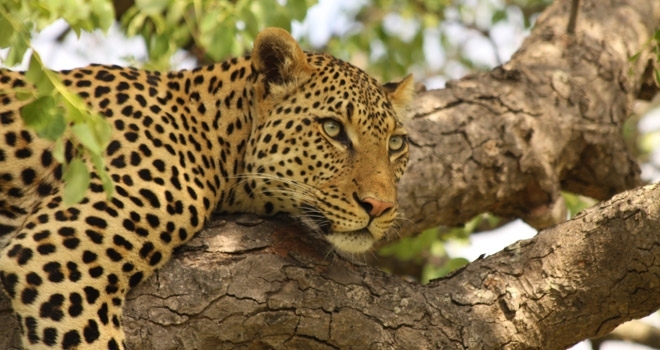 A mecca for nature lovers everywhere, Phinda Reserve supports numerous species including the safari-goers Big 5 (lion, leopard, rhino, elephant and buffalo) as well as cheetah and black rhino. Avid birders can also enjoy spotting a whopping 415 species within the territory. 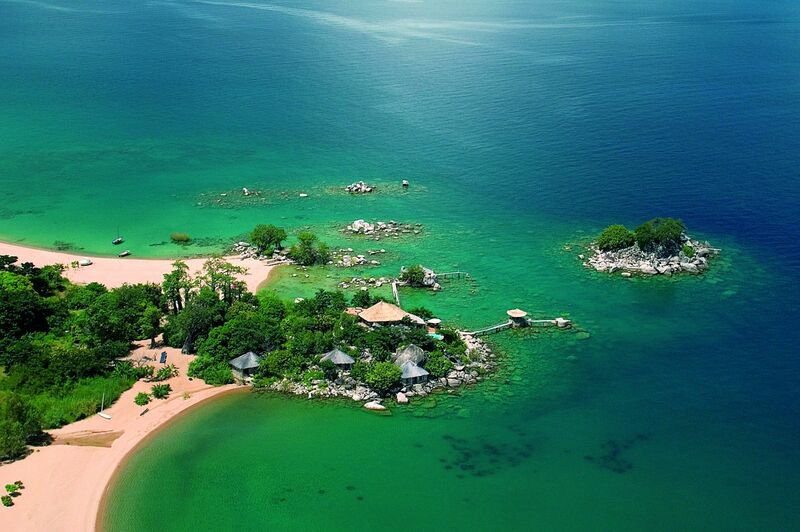 Few wildlife reserves are as close to the coast as Phinda. 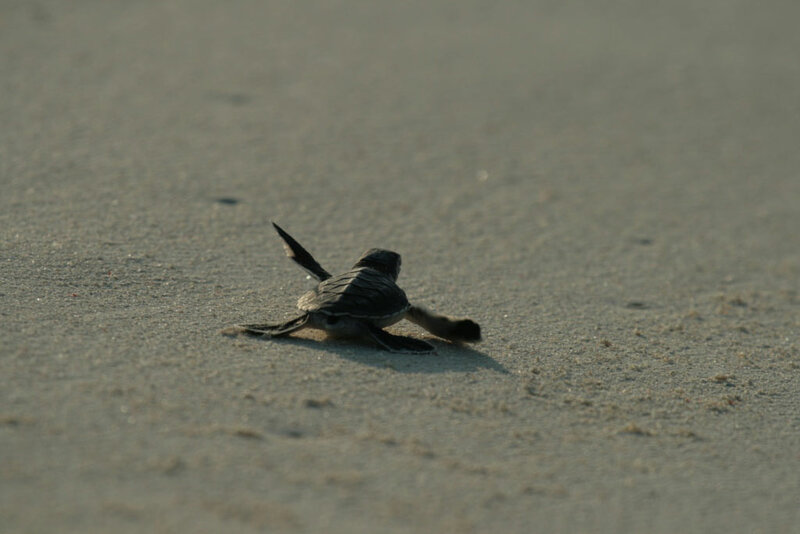 One of the most amazing things you can experience here is to view loggerhead and leatherback turtles as they come on to the beach to lay eggs, or later when the eggs hatch and the hatchlings make their way to the sea, running the gauntlet of crabs. South Africa in general is a great family destination. 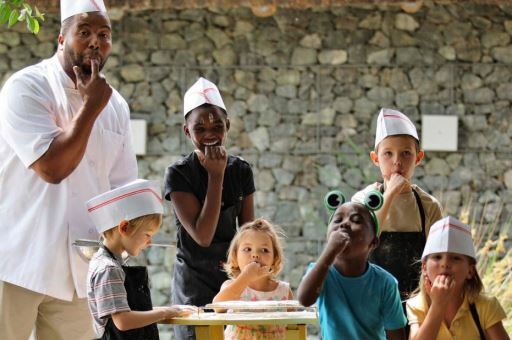 The Phinda Reserve lodges, in addition to outstanding wildlife viewing activities, run a children’s programme which incorporates play into the conservation lessons. Activities are suitable for children from six and up, and include tracking, fishing, making bows and arrows, beading, crafting and painting. Vegetation is lush in South Africa’s summer months, between October and April, during which time you’re likely to encounter large numbers of young animals as well as having the opportunity to spot turtles. Typical temperatures are between 24°C and 32°C and there is a chance of rain, particularly in January and February. In the winter months between May and September, days are clearer and vegetation becomes sparse, making wildlife easier to spot. Temperatures drop to between 8°C and 23°C with some particularly chilly mornings in May and June. 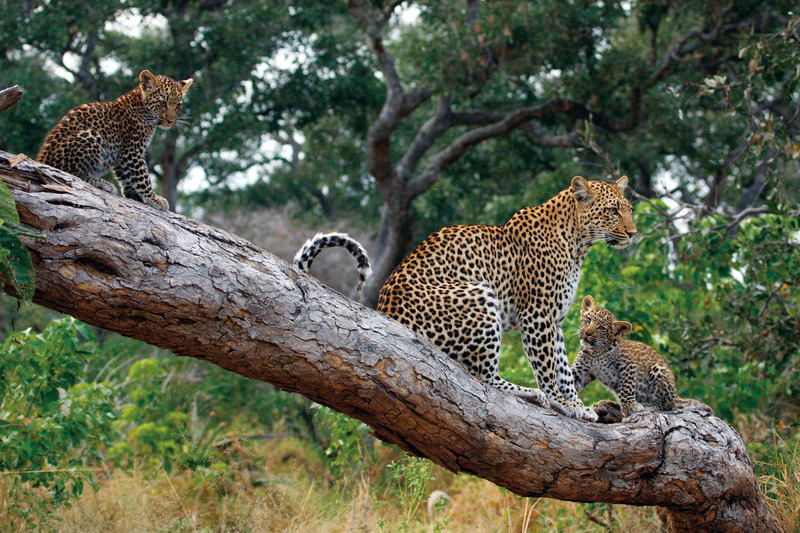 If you are excited about exploring the Phinda reserve for a family holiday or luxury romantic safari please get in touch by calling us or emailing us.